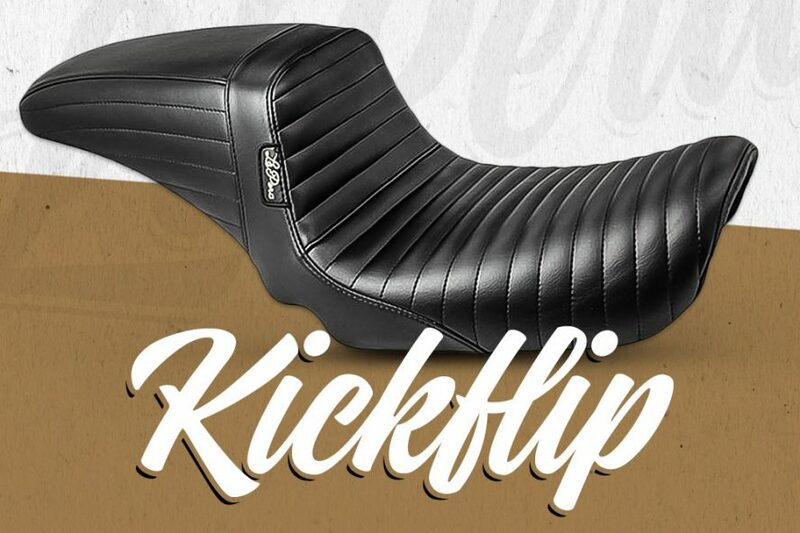 The Kickflip Seat from California based manufacture LePera, has been designed specifically for freestyle riders, making it the perfect choice for anyone with an aggressive riding style. It features LePera’s Marathon Foam for maximum comfort, and has been engineered to provide the rider with an unequalled level of grip, stability and support. 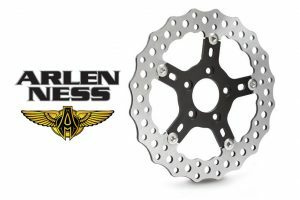 The stylish pleated design gives any Dyna a classy look, and makes the Kickflip a great choice for any rider. LePera have been producing top quality seats since 1972 and use only the best materials, including steel bases, not carbon-fiber, for maximum strength and durability. If you love pushing your Dyna to it’s limits, you’re going to love the Kickflip.